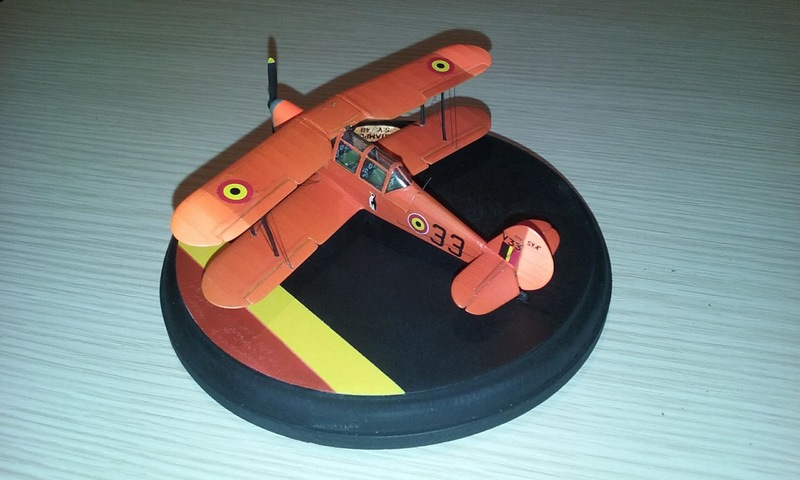 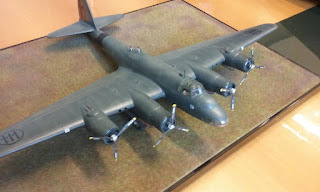 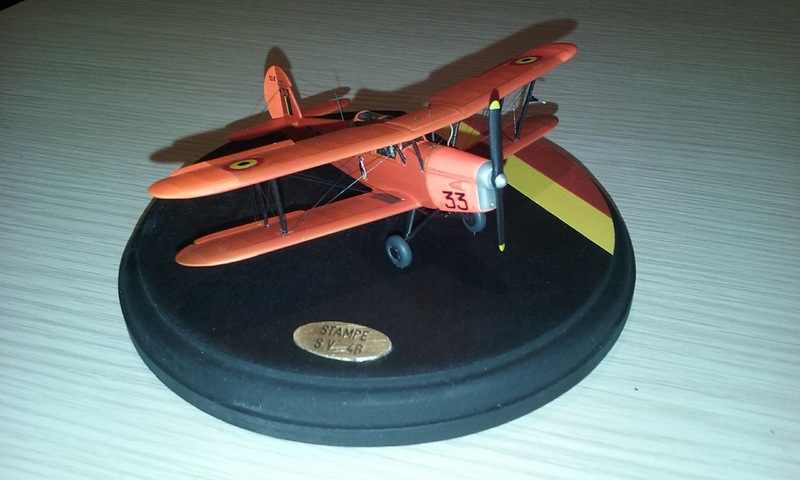 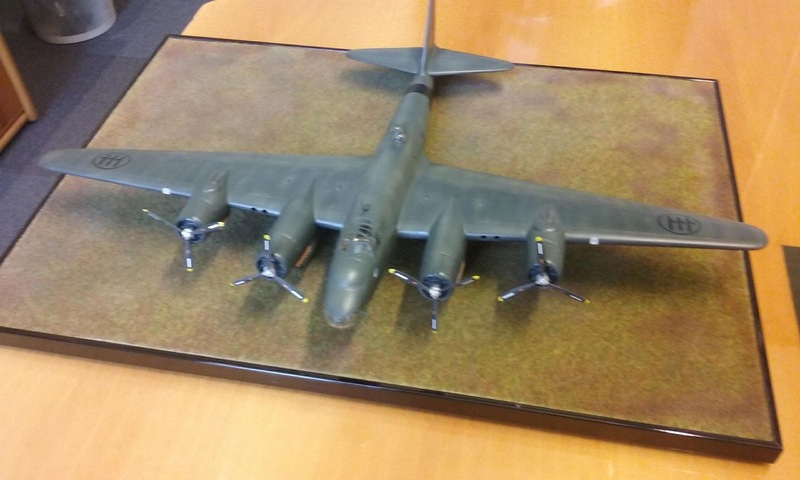 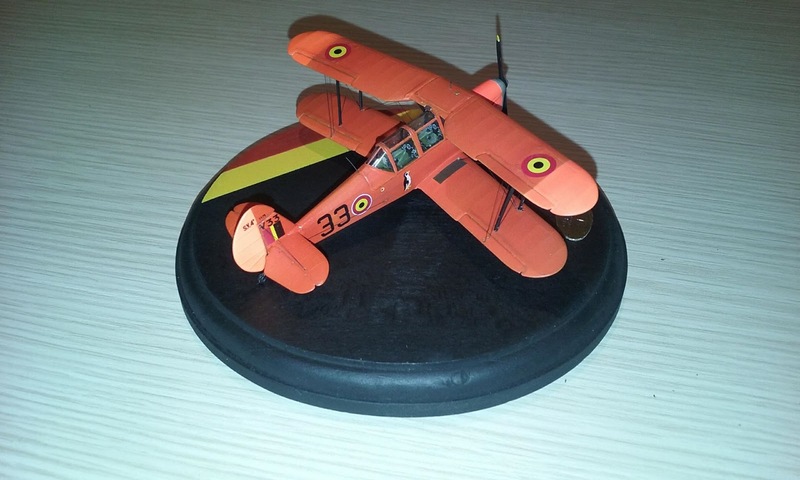 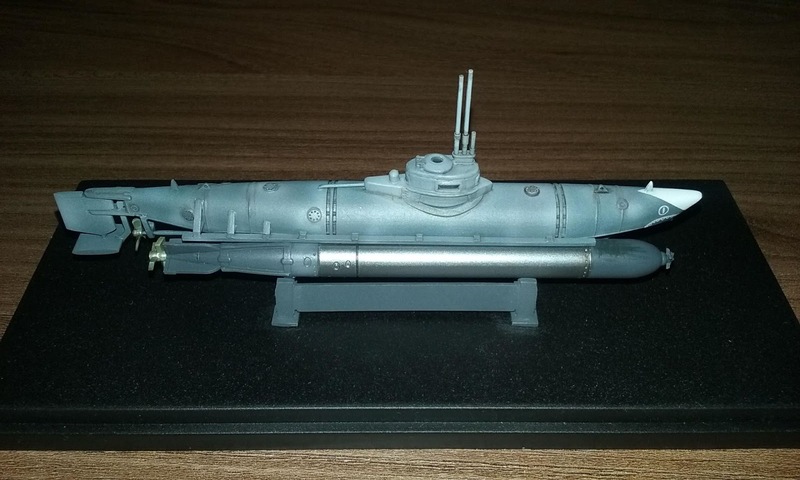 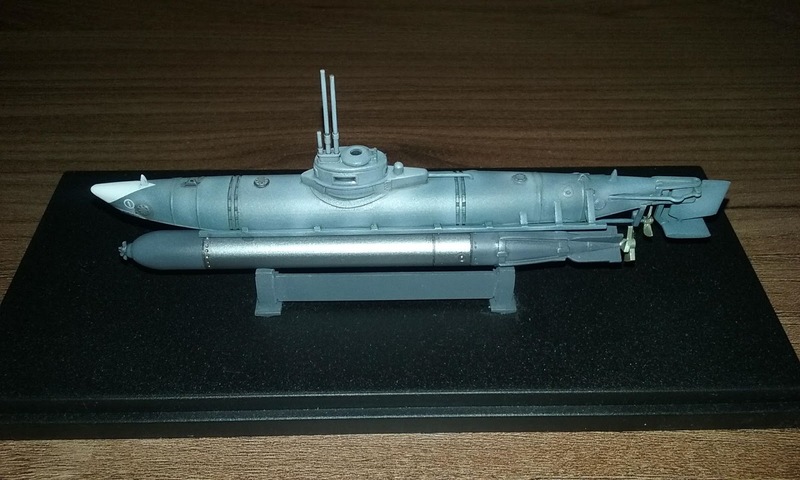 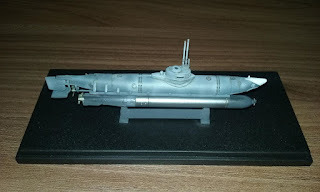 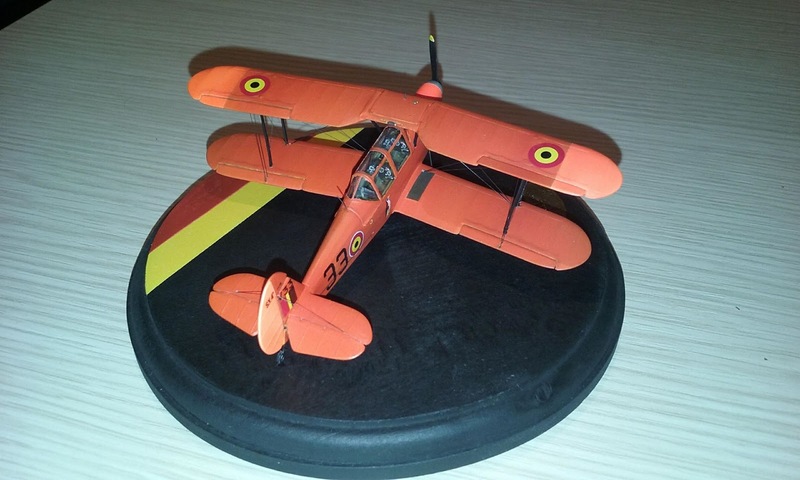 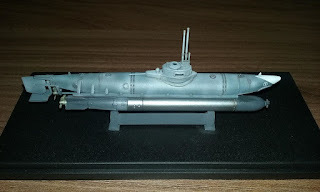 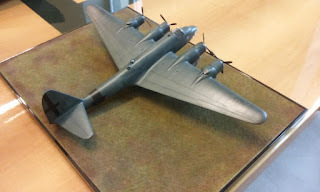 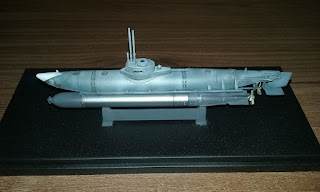 Edo Rosso, an Italian modeller, has been sending us photos of some of his models which originate in our company. 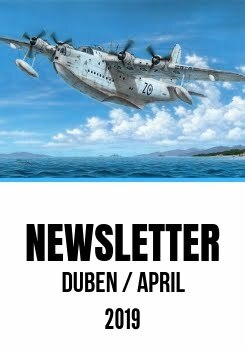 These are the Stampe SV.4 (a turn-key project made for our French partner at Azur/Frrom), the German midget submarine Biber produced in Special Navy range and finally the already sold-out Piaggio P.108. Thanks Edo, what a joy to see your beauties.